Home closets, whether they are walk-in, reach-in are an important and valuable space for today’s modern living. So that is why at Myles Nelson Mckenzie Design in Newport Beach California, we offer Custom Closet Design for our clients home remodel. Custom Closet Design is often needed for their homes because of their increase need of closet space. But we have found important closet space can be lost. If their has been minimal given thought to the design layout of the closet. The bigger closet space is not necessary better. It is only better if the closet has been maximize with a storage system that will utilize every inch of space. By having your closet space well designed for your unique personal storage needs, you can then have a custom closet organizational system. It will utilize the allocated closet space for maximum function. A well organized closet can also add a great deal of elegance to your residence. Contact us today at Myles Nelson McKenzie Design. 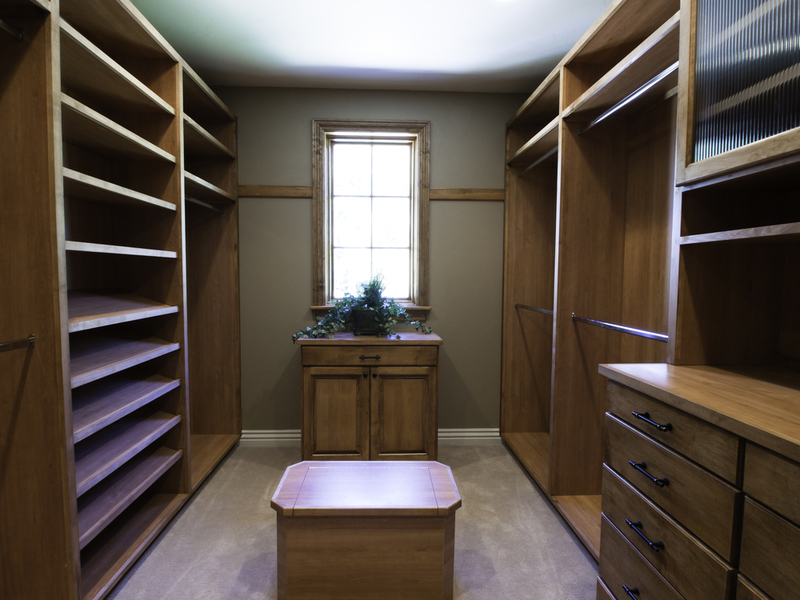 We would be happy to discuss with you our custom closet design services for your new home remodel project. 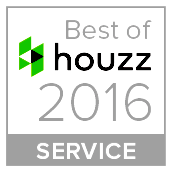 We are located in Newport Beach California and also located in Hilton Head/Bluffton South Carolina. You can connect with us in Canada as well. Click here to view our Canadian website. Next Post Choose the right garage door for your home!